Re: 43 second mark ...anyone care to take a crack at which tools were used? Whoa, that's no hand tool making those striations at marker 0:44. What kind of stone is that at 19:07? Gorgeous! 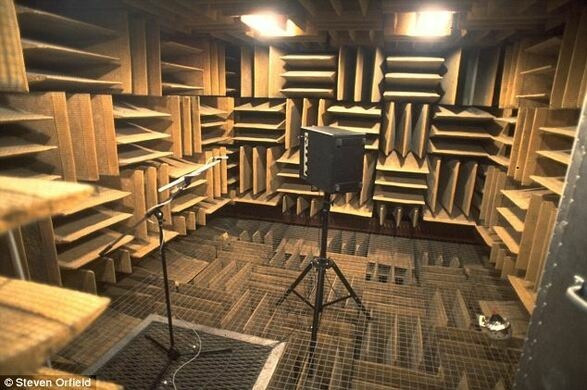 That pigeon holing reminds me of soundproofing in an otherwise echo chamber. For example. If so, what could have gone on in such rooms to create any noise in the first place? At least some of those structures may have been adapted by Romans who took possession of those already ancient formations and carved their own designs into them to make them their own (such as Corinthian capitals, etc.). Do you think that pass through the ridge at 29:56 is a natural gap, manmade ancient, or manmade modern? Based on the facing stone along that gap, it appears to be just as ancient.